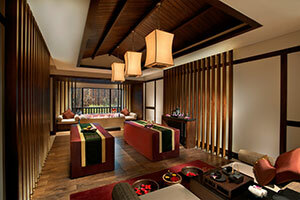 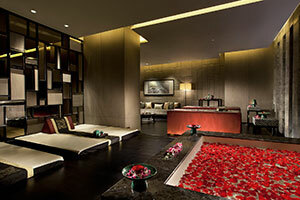 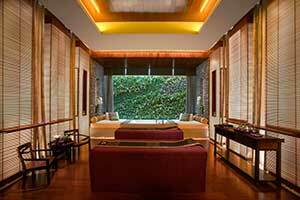 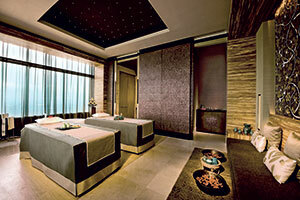 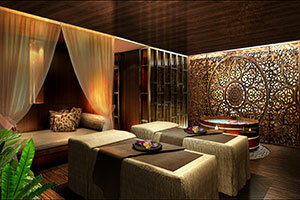 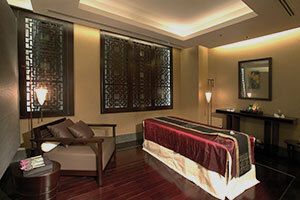 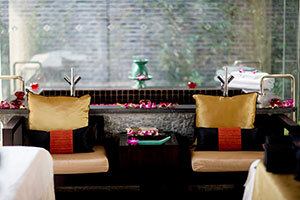 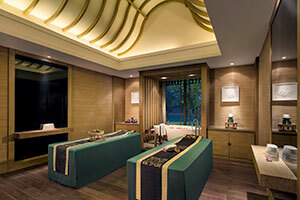 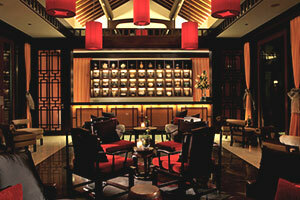 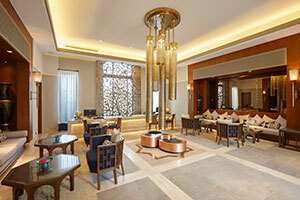 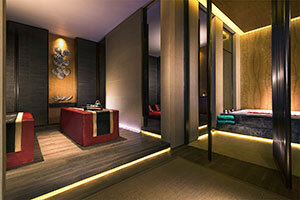 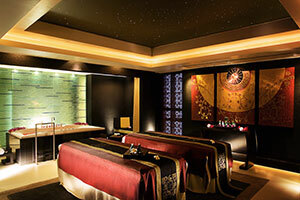 Celebrate the Songkran festivities with a lavish spa treatment at Banyan Tree Spa Bangkok. 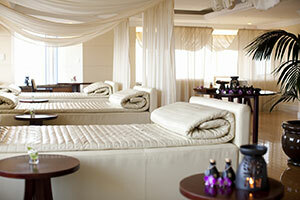 Purchase two body massage or spa packages and enjoy an additional spa treatment with our compliments*. 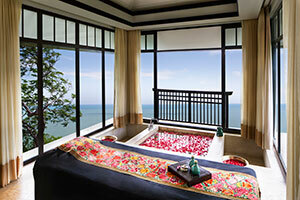 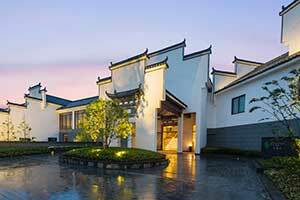 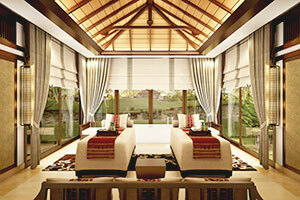 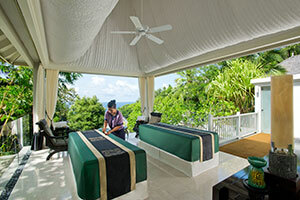 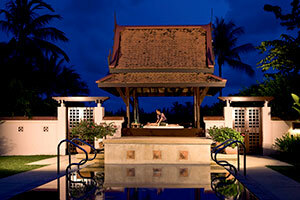 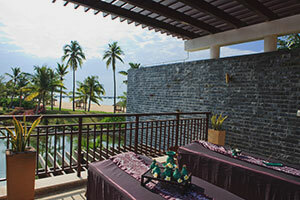 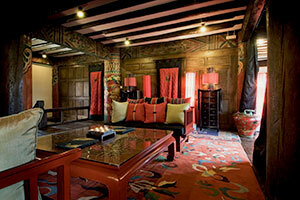 In addition, receive THB 1,000 Banyan Tree Gallery Gift Voucher. 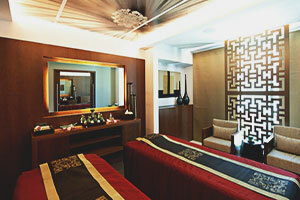 *The complimentary treatment is applied to the treatment of equal or lesser value. 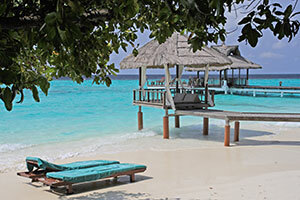 Promotion cannot be combined or used in conjunction with other discounts or promotions.